Sunday in the Park is an event put on by the Corry Arts Council. There are vendors and activities for the kids as well as a judged art show. 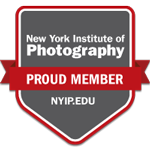 Some of us from the Corry Artists' Guild entered some of our work. 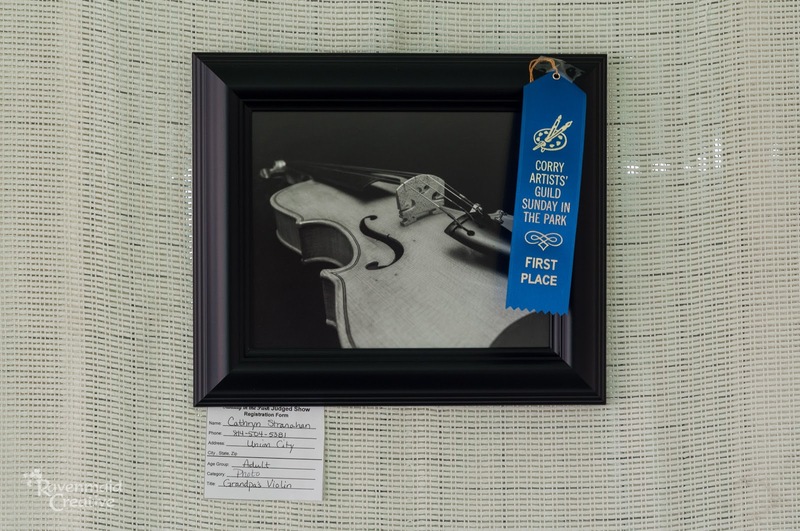 I entered a painting and this photo of an old blonde violin that was made by one of my relatives. 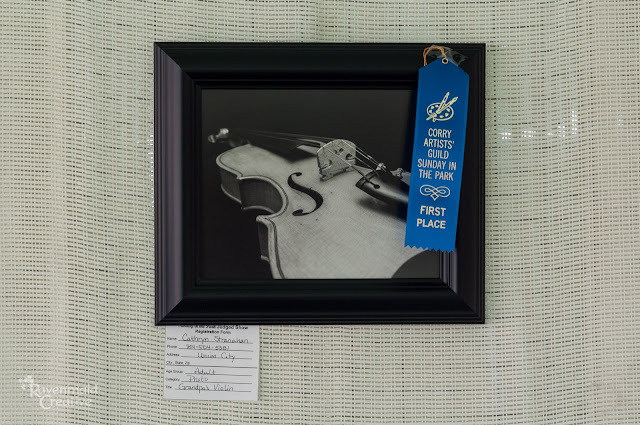 It belonged to my grandfather at one point, I think, so I titled it "Grandpa's Violin" and it won first place in the Adult Photography division.